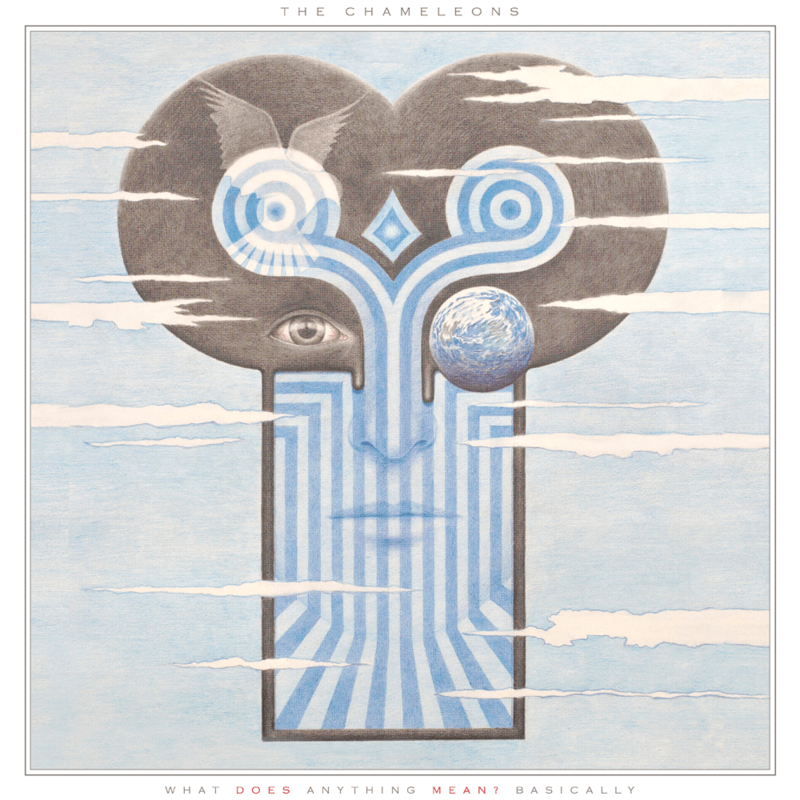 Legendary Manchester band The Chameleons have announced the re-release of their second studio album ‘What Does Anything Mean? Basically’ – its first official vinyl outing in more than 30 years. Re-mastered in Spring 2018, the album is presented on heavyweight clear vinyl in a gatefold sleeve with printed inner bag. The iconic cover art has also been re-worked and updated by guitarist Reg Smithies. This packaging is restricted to one thousand copies, with any future runs only being available in regular sleeve.